1650 HWY 64- Historical Land with home for sale in TN. Home for sale near Shiloh National Park & TN River. Elegant country home for sale in Adamsville, TN with land, creek, fruit trees, lots of out buildings, nice old shade trees. This home is located in the small town of Adamsville Tennessee on State highway 64. If you have ever driven by the property chances are you have seen the owner working his garden. He would have one of the nicest gardens in the area out by the highway, not only does he have lots of vegetables, he also grows many types of fruit. The property contains 4.8 surveyed acres, with a creek boarding the back property, there are plenty of usable buildings on the property dating back many years ago, and would make for good storage for about anything you wish to keep in out of the weather. The house is 3 bedrooms 2 full bathrooms, Dining room, Den, and family room, with a fireplace that has a wood heater insert, and a fire place in the Den and in the full basement. This home has a lot of charm, and is well built. Owner says "Two significant historical events occurred with respect to these properties: First, General Lee Wallace ' s division of Grant's army of the Tennessee camped on and around this property for 6 weeks before the battle of Shiloh. The soldiers got water from a spring on the property that was named Stoney Lonesome by one of the union soldiers. Civil War artifacts have been found on the property.Second, Cherokee Indians crossed the property in the 1830's as they were forcibly marched from the mountains of North Carolina to Oklahoma on the infamous Trail of Tears." If you want to see this outstanding home feel free to call 731-925-7900 and ask for Chris or email me at chris.pyron@yahoo.com. 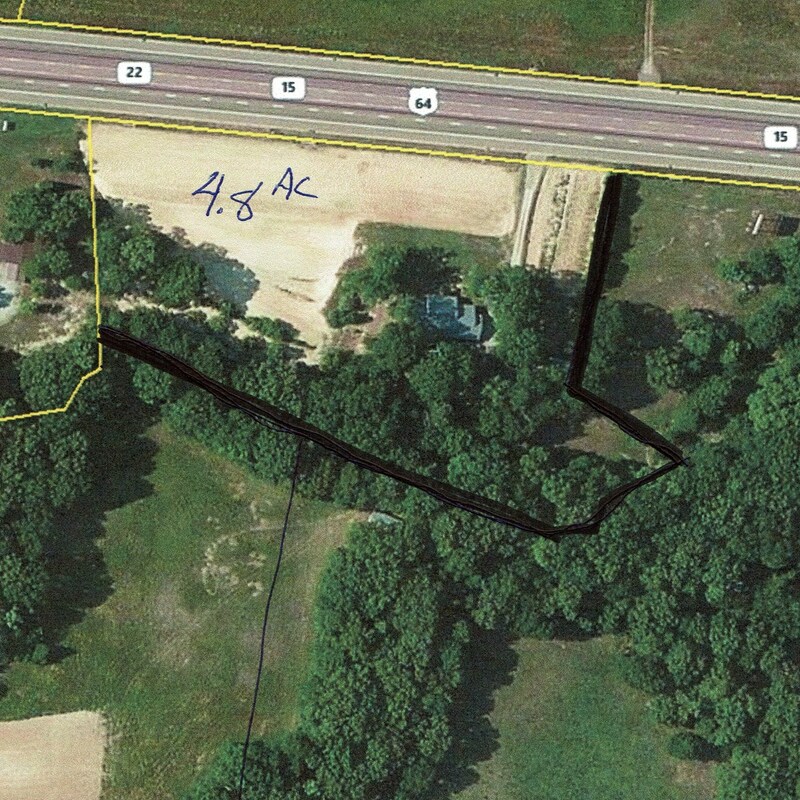 Also there are 50 +/- ac available for sale that joins this property, when calling ask about the additional land.